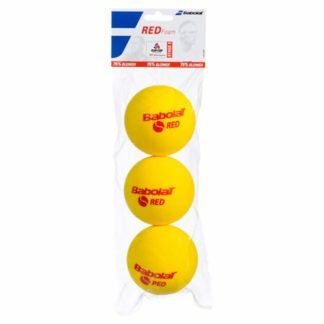 Our southwest Calgary store is a regional warehouse for Babolat tennis balls. 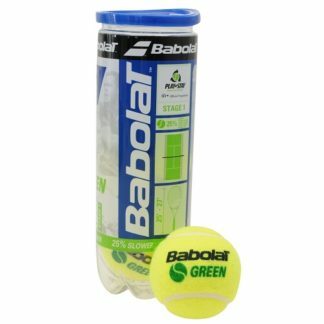 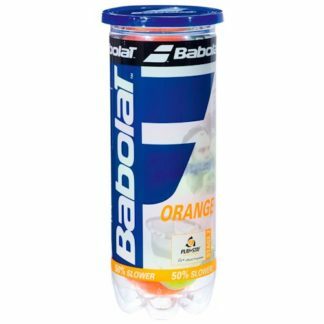 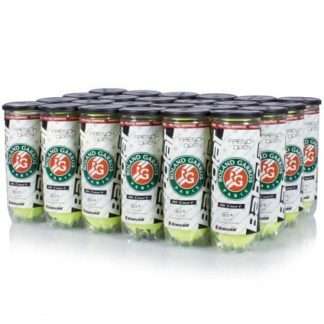 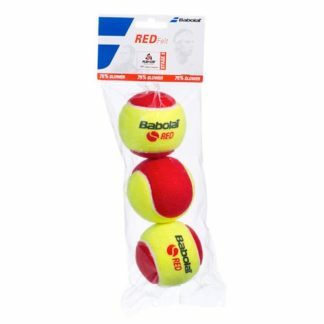 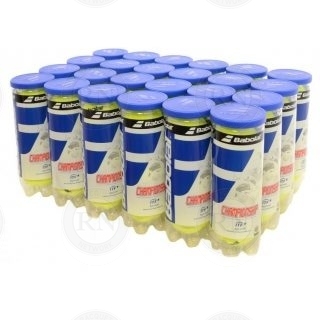 Tennis clubs, schools and community centres from Alberta, Saskatchewan and interior British Columbia are invited to purchase Babolat tennis balls at wholesale prices and to avoid paying any shipping costs by picking them up in-store. 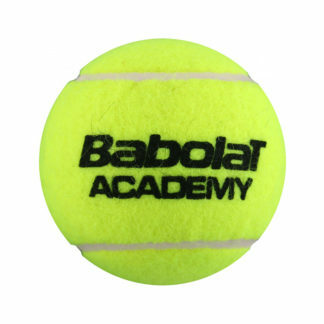 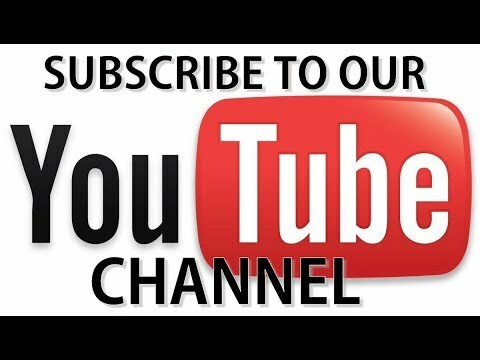 For more information, tennis clubs, schools and community centres are invited to contact us by email.